Do you get lower back pain? Sometimes lower back pain can be due to tight muscles not just in the lower back, but in the muscles around it as well. 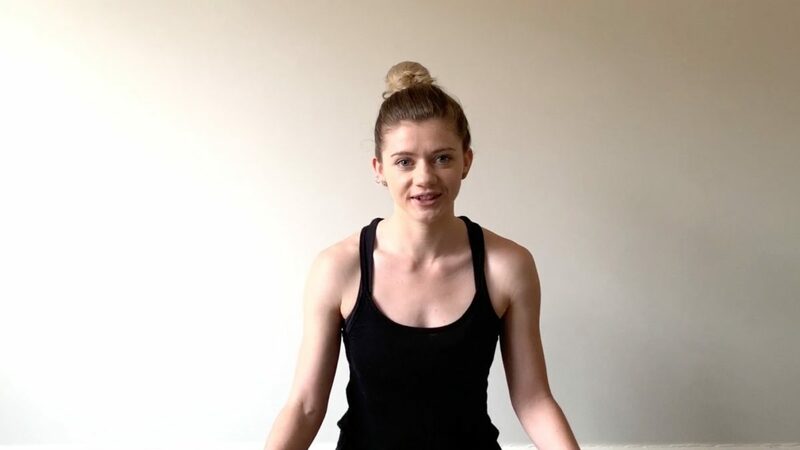 Join Monique in this meditative stretch class to release tension that may cause lower back pains. As someone who often gets tension around the lower back and hips, I found this quite relieving. I’ll have to do this regularly!